All the content information that the user sees on the mobile phone screen can be printed instantly. With lithium battery, will delivered by designated logistics. 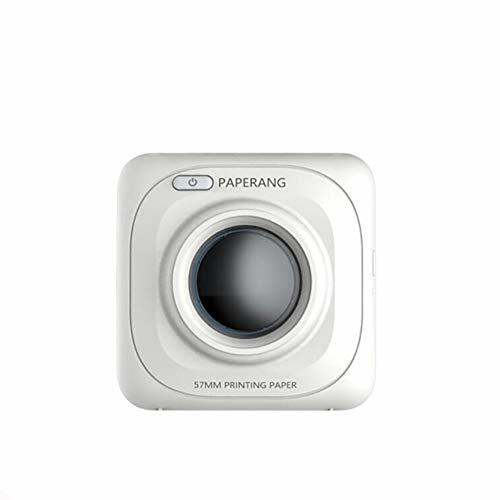 Bluetooth connection, mobile phone through the application to connect to the cloud to print,super convenient and practical. Small size, easy to store and carry. Strong compatibility, suitable for various brands of mobile phones. It have memo, record, message, friend sharing functions. Long working and standby time.